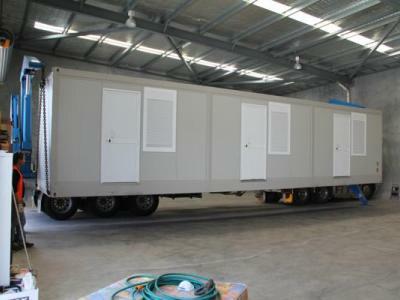 All modular transportable buildings have insulated walls, roofs and floors. As a standard feature they also come fitted with cyclone rated double glazed windows and thermal doors with insulated frames. The thermal design and quality of the buildings mean that the building is undertaking the major heating and cooling function. By maintaining an internal temperature the design of the units have eliminated internal sweating which causes condensation, rot, mould and mustiness. The buildup of moisture in buildings reduces the useable lifespan of buildings and furnishings. Keeping a dry internal environment makes the units very hygienic and most importantly comfortable for the occupants / users of these systems. Modules are stackable with no need for additional reinforcement which can reduce site footprints and costs. 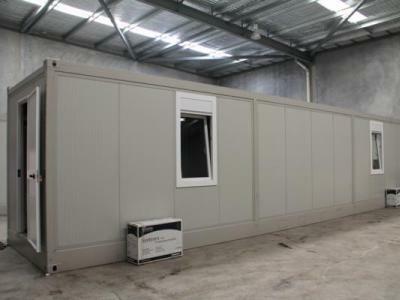 All modular buildings are extremely energy efficient and maintain a 7 Star + Energy rating throughout Australia. Buildings can be easily linked together giving greater flexibility for demobilization and relocation time and time again. Standard designs are available or we can customise to suit our clients’ needs. 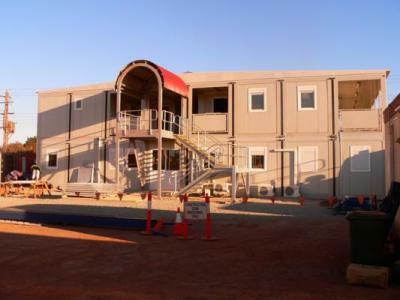 Our camp design and building methods enable our clients to significantly reduce the environmental impact during the installation, operation and demobilisation their camp without adding additional cost to their projects. 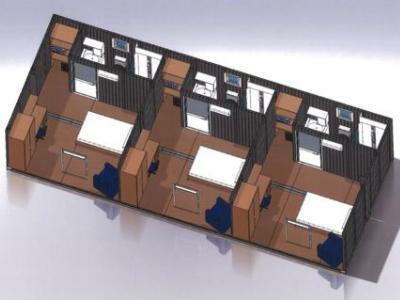 The correct design through consultation, orientation, stacking and layout of modular buildings can have a great impact on the footprint, footing encroachment and carbon used to install and live in the camp. We also offer a solar energy component which will further offset energy costs. Our systems enable customers to return sites to their original green field state at a fraction of the cost of other camps. We maintain a strong focus on being price competitive whilst simultaneously reducing our customer’s energy consumption, transport, and commissioning / decommissioning costs whilst providing a quality product. This combined with an asset that has a full 40 year life cycle, the ability to deliver projects early and occupant satisfaction makes investment into AEMCC systems extremely cost effective. AEMCC products vary in cost depending on their purpose, options, quantity and point of delivery in the world.